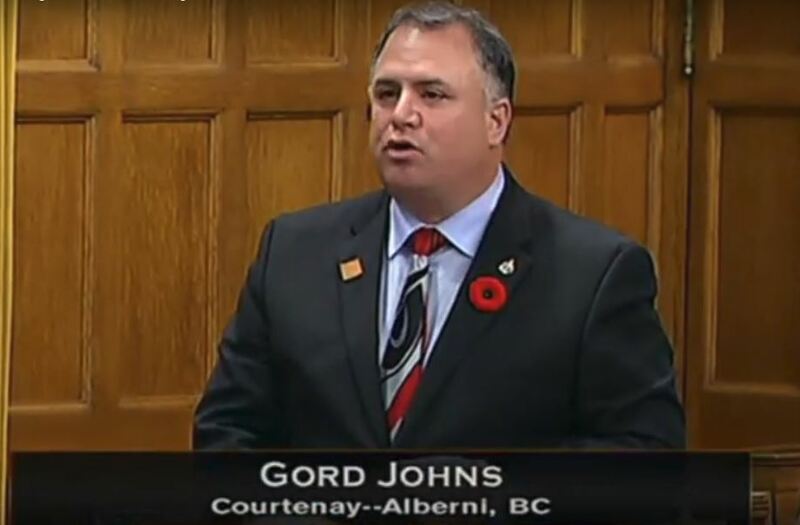 OTTAWA – Courtenay-Alberni MP Gord Johns’ Private Members Motion to combat marine plastics pollution had the full support of the House of Commons. The motion, which calls for a framework for the reduction and eventual elimination of plastic pollution in aquatic environments, was passed unanimously (288-0). “The passage of this motion with a unanimous vote is a tremendous victory for our oceans and coastal communities,” Johns said. The motion drew on a University of Victoria Environmental Law Centre study, “Seven Reforms to Address Marine Plastic Pollution,” and identifies essential actions to fill what is currently a legislative and regulatory void when it comes to preventing and disposing of plastic pollution in our oceans and other bodies of water. education and outreach campaigns on the root causes and negative environmental effects of plastic pollution in and around all bodies of water. The passage of M-151 is the second motion moved by Johns to pass unanimously in the House of Commons in the last 30 days. 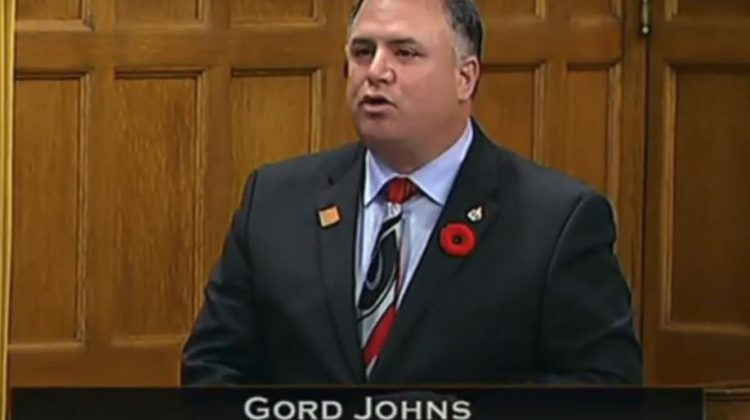 On Nov. 6, Johns moved an Opposition Day motion on behalf of the NDP to re-invest $124 million in unspent funds for veterans’ benefits and services.